This is a Marvel Legends Adam Warlock 6" inch toy review. Made by Hasbro and part of the Guardians of the Galaxy wave. 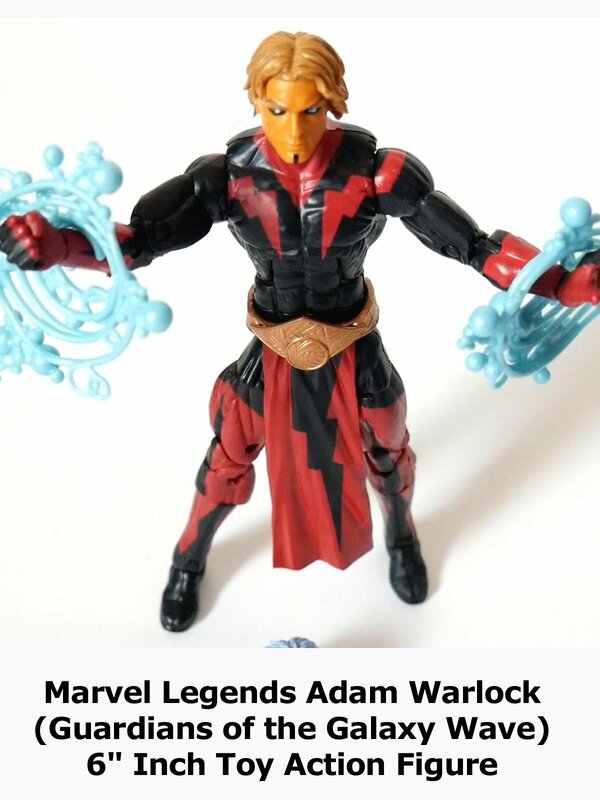 This is Adam Warlock in his current comic book costume. But the real treat is the extra head accessory of the Magus. Which is the evil version of Adam Warlock. Well sculpted, detailed and articulated. Another fine addition to any display.